SZA is from Maplewood, New Jersey. 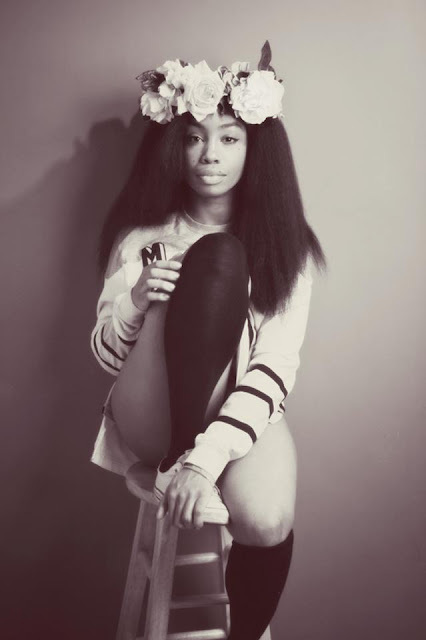 Her debut EP See.SZA.Run is out now. It can be heard here.